The BBQ portion of this event is full. You can still join us for the ride. 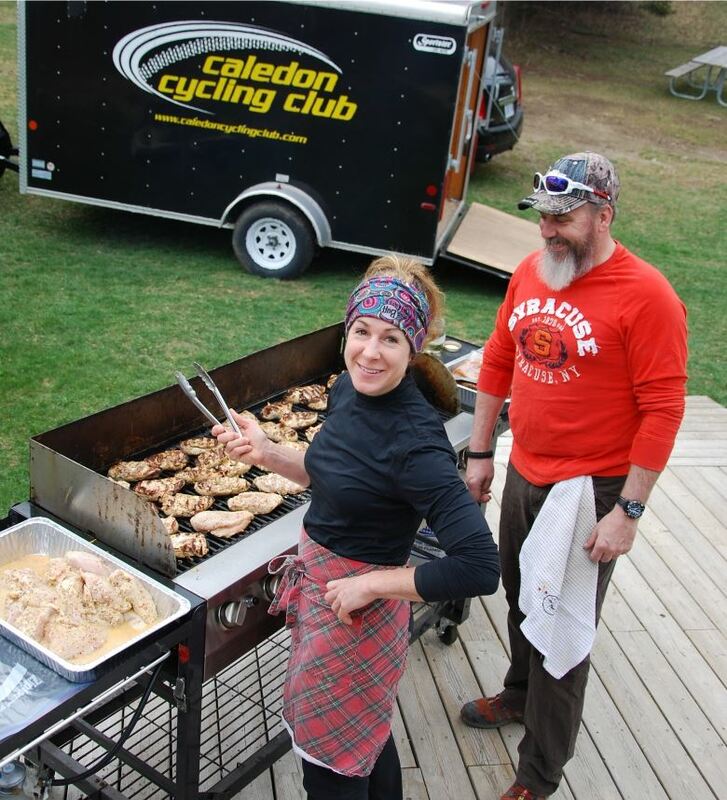 Our annual Spring BBQ Ride is on Sunday April 30th at the Albion Hills Chalet. Please arrive at 9 am for a group picture. The ride departs at 9:30. Lunch at noon is free for all members. You must RSVP so we can arrange enough food for everyone. This is a rain-or-shine event.